The Girl with the Dragon Tattoo, written by Stieg Larsson, is an absolute page-turning thriller that is impossible to put down. This first novel, in a series of three, follows the story of Mikael Blomkvist and Lisbeth Salander as they discover the mystery surrounding the once powerful Vanger family. Located in a relatively modern Sweden, Blomkvist and Salander work together to solve the apparent murder of the 16 year old Harriet Vanger. Throughout the novel Larsson explores the complexity of Salander’s psychological misgivings, Blomkvist’s desire for retribution, and the iniquity of the surrounding mystery. This book, although certainly quite lengthy, is intriguingly new and original. 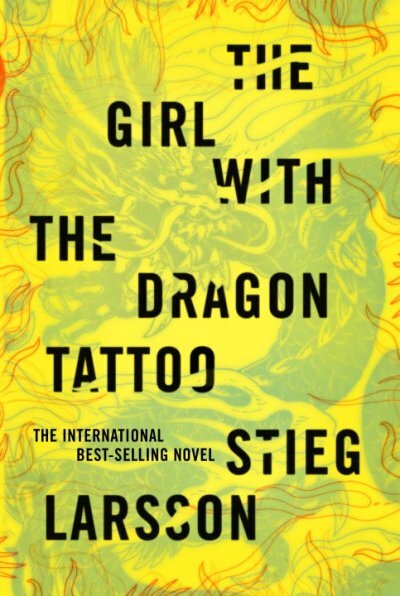 From the very beginning, Stieg Larsson has the reader grossly absorbed in intricacy of Lisbeth Salander. Lisbeth, an evidently strange and deeply troubled woman, creates a character that readers can both relate to, and deeply pity. From beginning to end The Girl with the Dragon Tattoo is a fast-paced, heart-pounding story of evil, wrongdoing, manipulation and love that keeps the reader desperate for more.